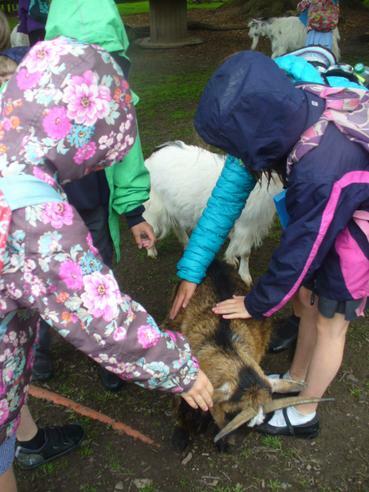 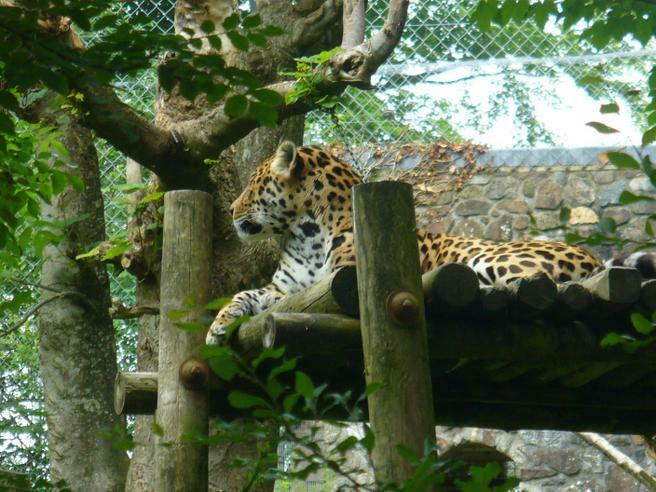 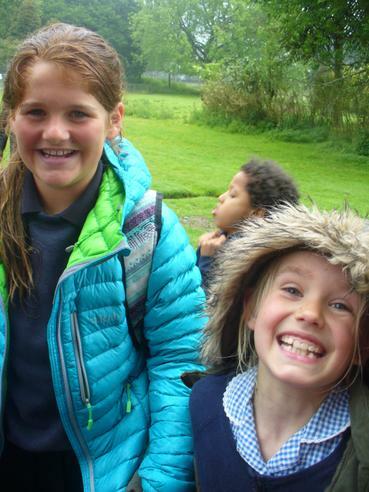 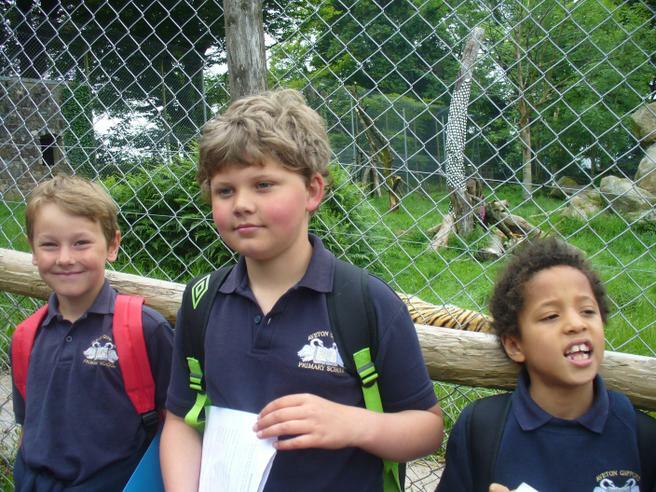 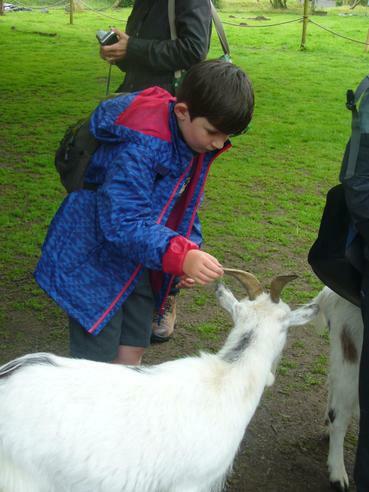 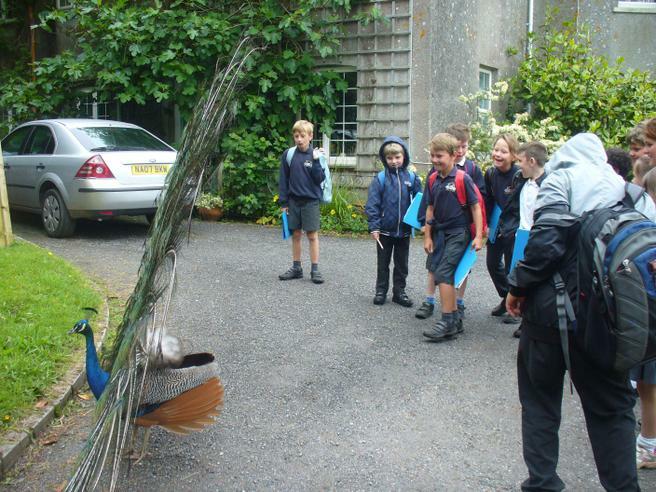 Years 3 and 4 enjoyed a wonderful day at Dartmoor Zoo today. 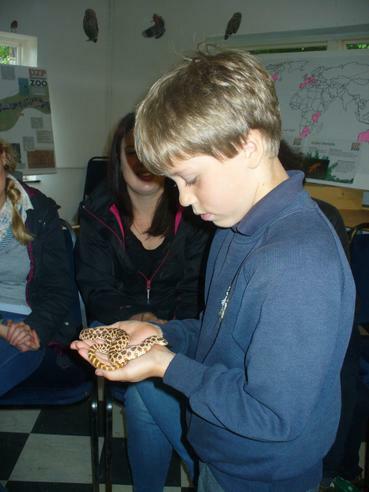 Miss Pitman planned the visit as part of their class topic work this term. 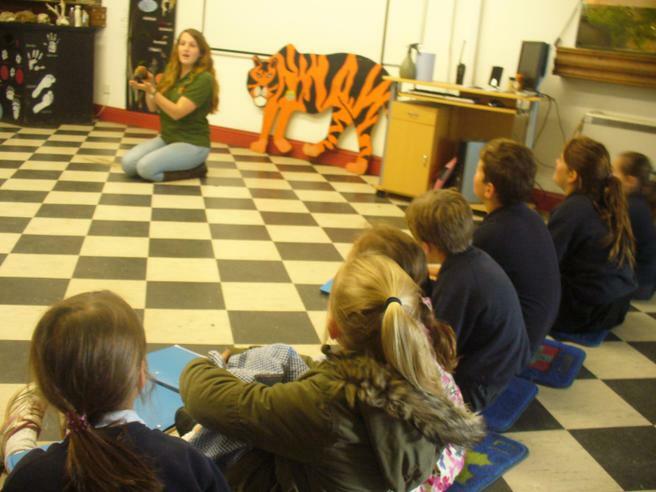 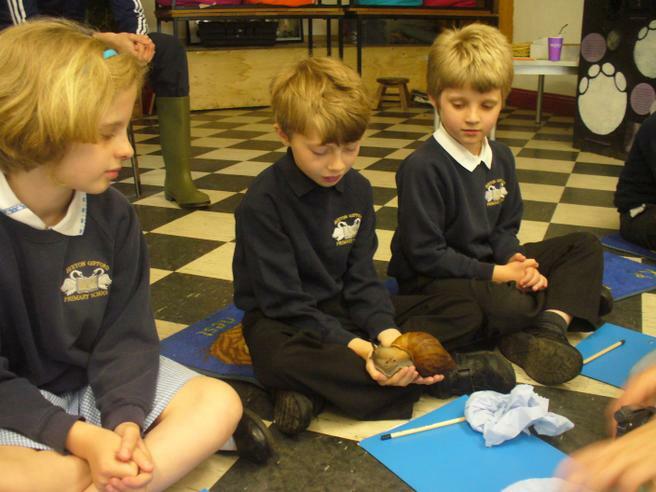 The children enjoyed an educational workshop where they were introduced to giant snails and snakes. 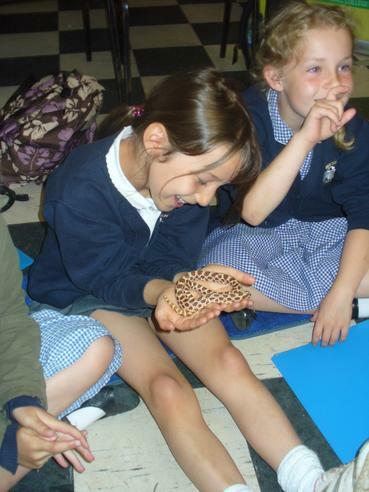 Some of them, including Miss Stone, were actually brave enough to hold a snake for a few minutes! 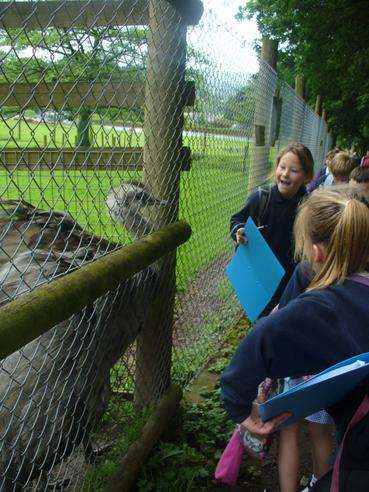 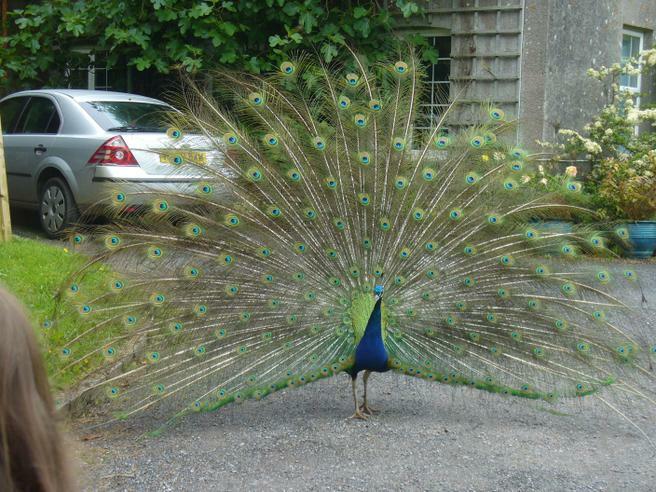 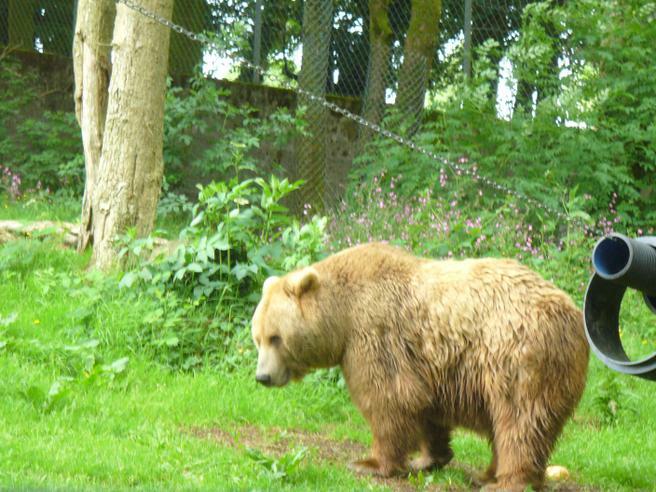 After the workshop and a lunch break in the coffee shop, everyone enjoyed a tour around the zoo where they were able to see animals such as bears, tigers, goats and peacocks, to name but a few. 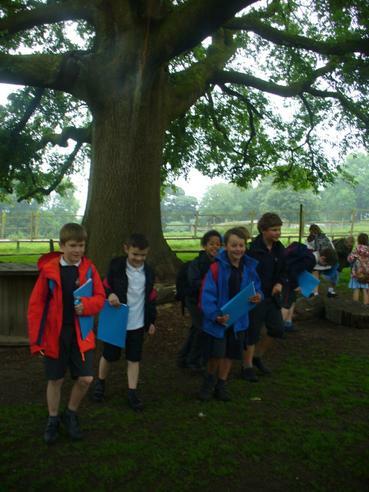 Everyone had a great time and returned to school with plenty of new facts to include in their topic work.